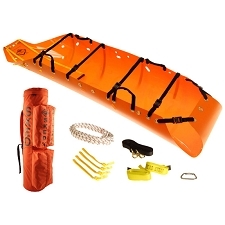 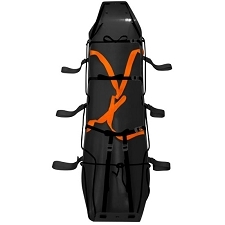 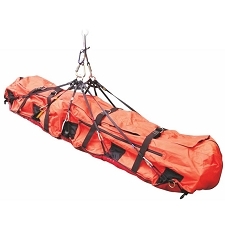 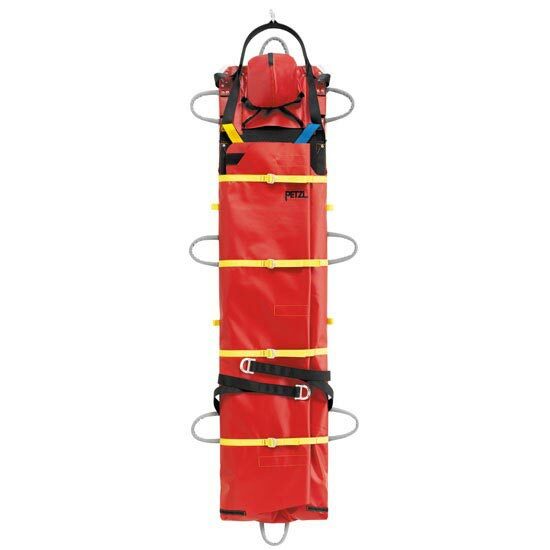 Rescue stretcher specially designed for access to remote and difficult places: Caving, climbing, canyons, indutry rescue, ... Develod in colaboration with the SSF (Secours Spéléo Français). 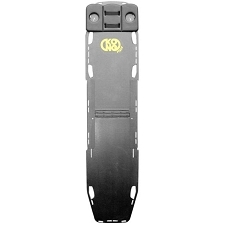 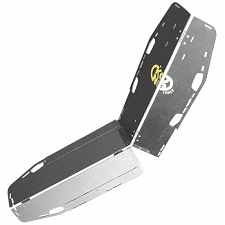 Can be packed in the S62 case and it's partially modular depending on the transport and the place. 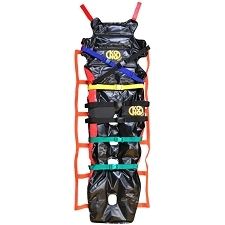 Fully equiped for every rescue maneuver, allowing several positions. 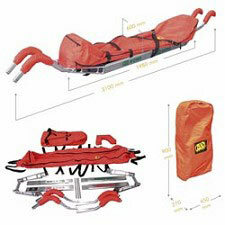 Toatal sujection of the injuredwith a total comfort. 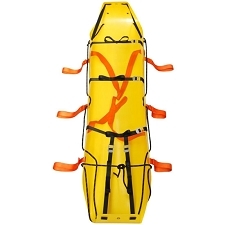 Several handles for transpor. 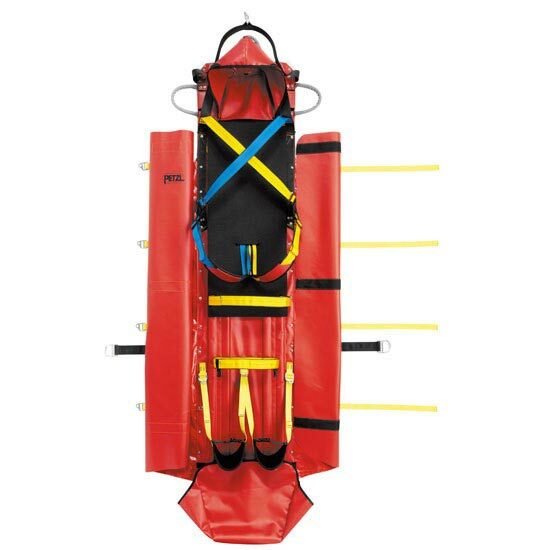 Probably the best stretcher for rescue.